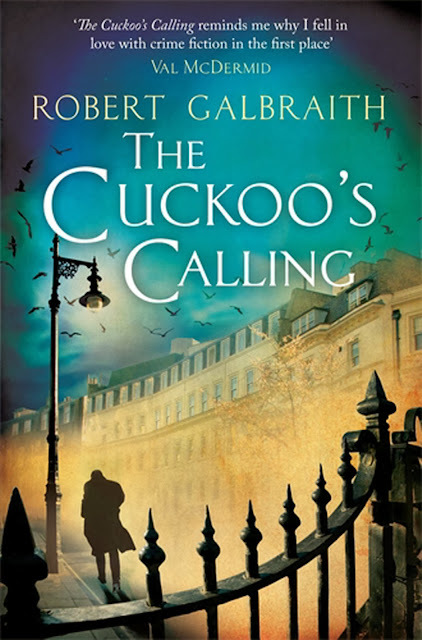 When Robert Galbraith turned out to be J.K. Rowling, this murder mystery shot straight to the top of my must read list. I'm pleased to confirm that this is every bit as great as I'd hoped. The book centres around loveable private detective, Cormoran Strike (who has something of the Hagrid about him), on the case of a Kate Moss-esque model who's just fallen from her balcony to her death. With killer twists and a cast of brilliant characters, Rowling's at her absolute best this should be devoured in one sitting. 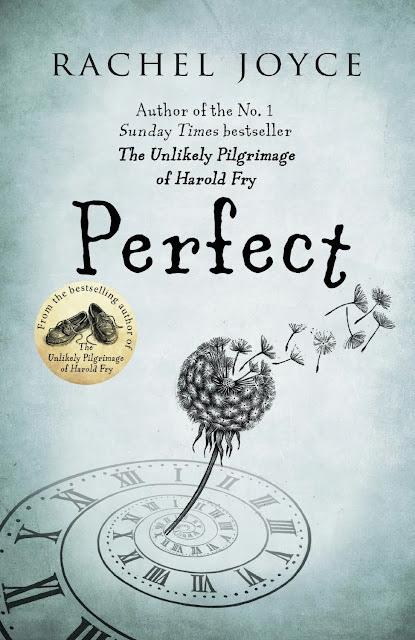 I read and loved Rachel Joyce's debut novel, The Unlikely Pilgrimage of Harold Fry, around this time last year, so I had high hopes for her latest book, Perfect. As with Harold Fry, Perfect is bittersweet and tear-jerking, uplifting and sweet without ever being sickly. 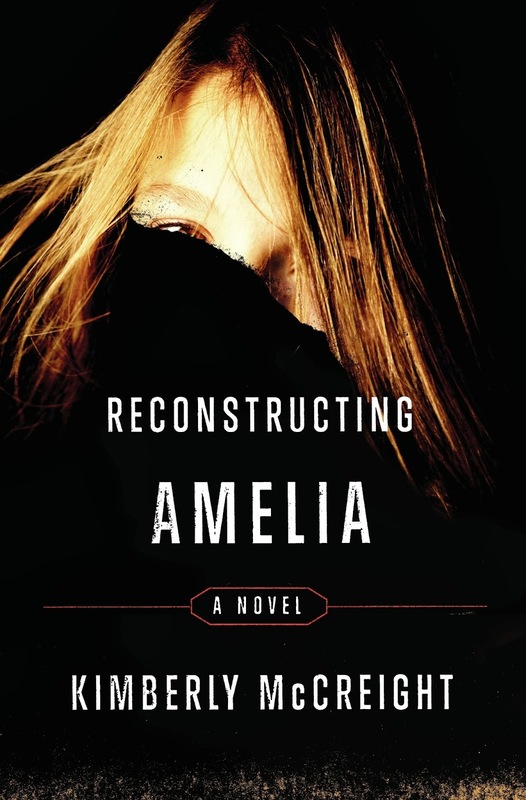 It focuses on the events of the summer of 1972 when the addition of two seconds causes a chain of incidents devastating the lives of everyone involved. In a similar vein to LP Hartley's The Go-Between, Perfect sees children getting caught up in an adult world with terrible consequences. 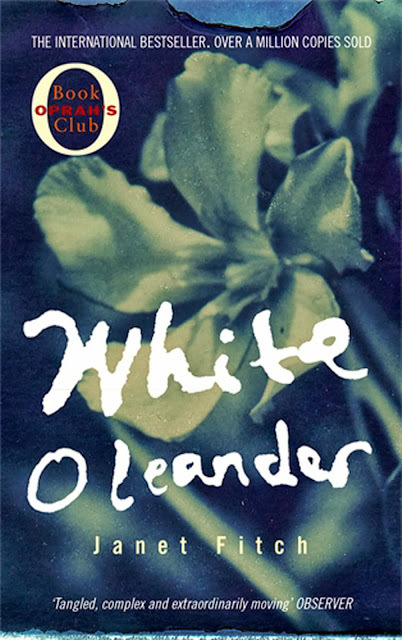 White Oleander has been sitting on my bookshelf waiting to be read for years. I'm not sure why it's taken me so long to get round to reading it but from the second I opened the front cover I was gripped. The story follows teenage Astrid who is shunted from foster home to foster home after her poet mother kills her lover and is given a life sentence. Beautifully written and heartbreakingly sad, this is totally captivating from start to finish. 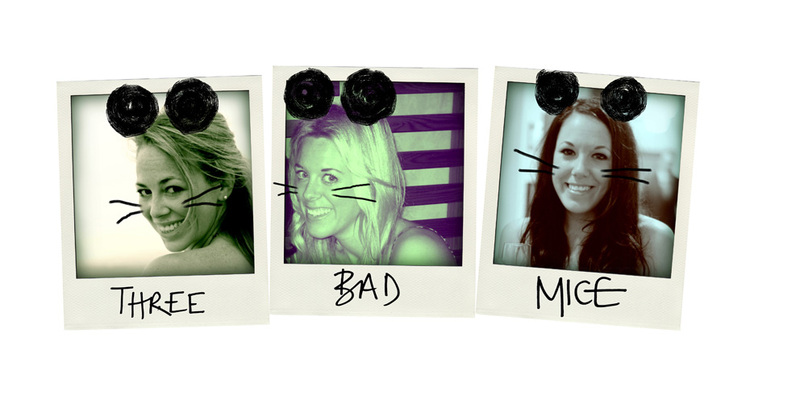 I was sold on this book when I heard it described as 'Gossip Girl meets Gone Girl'. Kimberly McCreight's debut novel starts with 15 year old Amelia seemingly jumping to her death from the roof of her school. Amelia's mother, Kate, is convinced that her daughter wasn't suicidal and sets out to unravel the mystery behind her fall. Not quite up the Cuckoo's Calling standards but still a total page-turner. The blackest, funniest book I've read in a very, very long time. 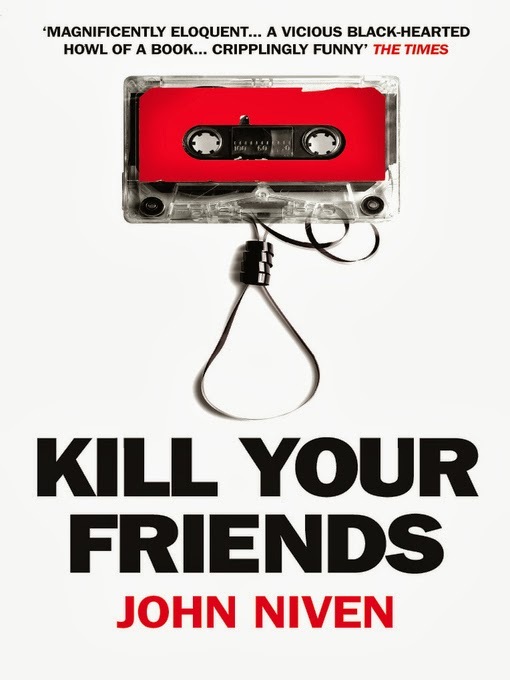 I finished this in a day and immediately recommended it to everyone. Steven Stelfox is an A&R guy at the height of Britpop's reign. Steven Stelfox is also quite possibly the most horribly amazing man you've ever encountered. The Scotsman's review sums the book up perfectly: "Wonderfully nasty... Extraordinarily vicious, deeply cynical and thoroughly depraved, but its also bed-wettingly funny...American Psycho meets Spinal Tap... except more evil, more shocking and much, much funnier".